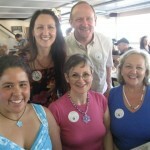 Watch the wonderful video below. This demonstrates how our taste buds get used to more and more sugar. Corporations know how to trick us into eating more and more junk food, and food with outrageous amounts of sugar and salt. This leads us to crave more and more sugar and salt. The sugar and salt mask the taste of the real ingredients, which can be lard and fat and inferior and artificial chemicals and ingredients. In Canada we do a demonstration often with smarties (which are like M & M chocolates in USA) and with a Mars bar. The demo with the Mars bar is particularly dramatic – and all you taste is the fat. Most people find it quite disgusting, and have to spit out the chocolate or candy that they used to love! In the video above you will see the demo that is done in the USA using Oreo cookies – and after Vitataste these taste like cardboard. With the Reese’s Peanut Butter cups, you will see these taste very salty. The Vitataste restores your ability to really taste, and cuts the sugar taste. The interesting thing is that these same herbs make salt taste saltier – therefore people who have salt cravings do find that they are satisfied with less salt. Lycii Fruit, Wuxue Teng, Coix Fruit, Lotus Seed, Lotus Root, Water Lily Bulb, Imperate Root and Fox Nut (100 capsules in a bottle; vegetable-based capsules) Use one capsules before or with meals. You can use this formula IN the capsule or open the capsule for more dramatic and immediate results. 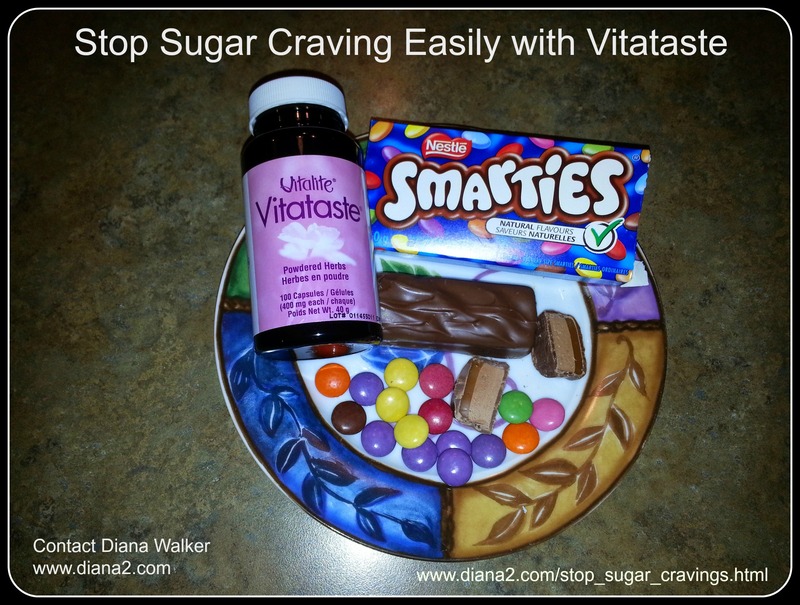 The result of using Vitataste on a regular basis is that sugar cravings are gone (or reduced) and the same with salt cravings! 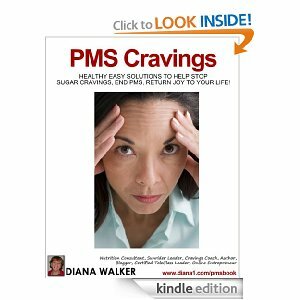 Cravings Coach – Stop Sugar Cravings!